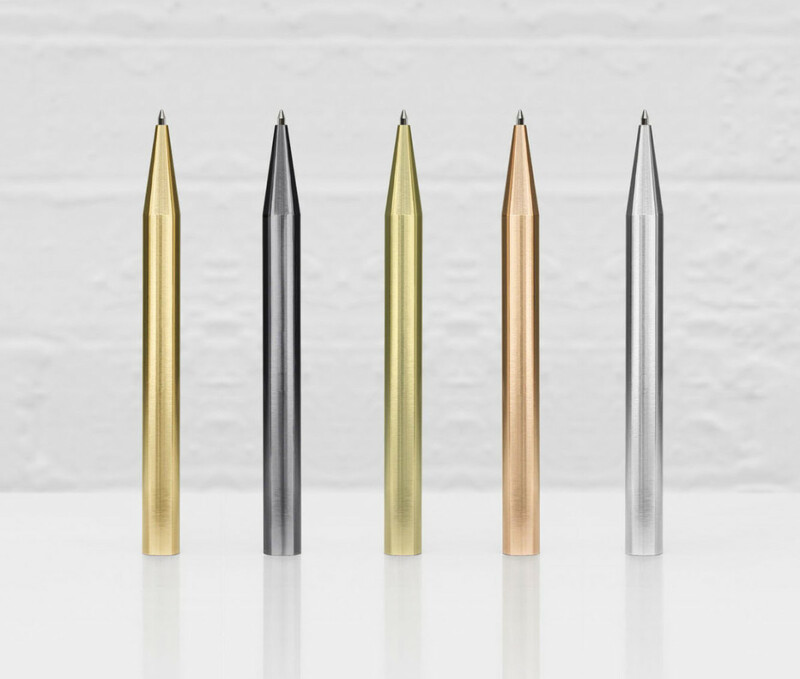 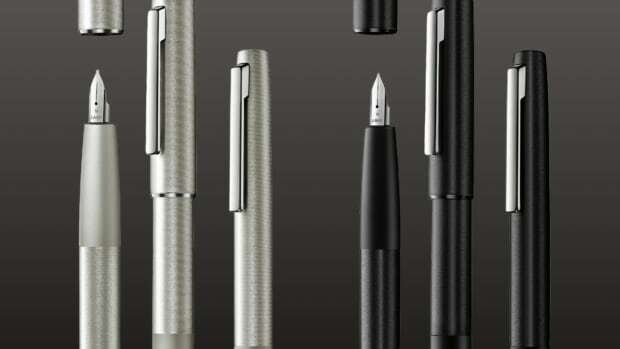 While it looks simple, Minimalux&apos;s ballpoint pens are anything but. 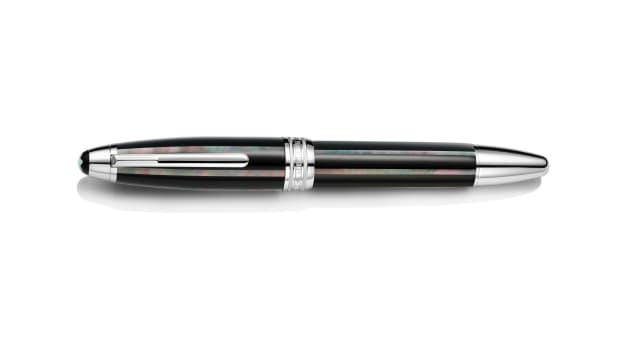 Each pen is precisely machined from a bar of solid brass and can be purchased raw or plated in 3 microns of rose gold, 18k gold, and silver or black rhodium. 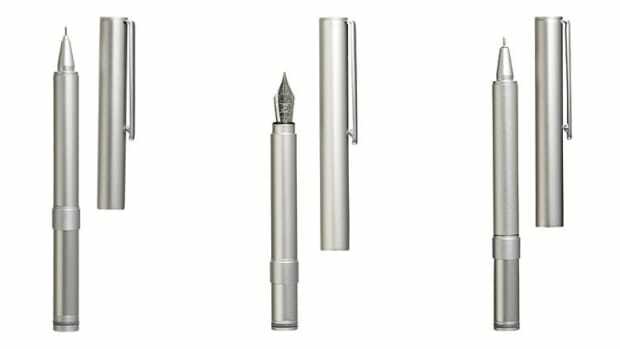 They also made sure to get the weight and balance of the pen just right and each barrel is equipped with Parker QuinkFlow inks.